Missouri's State Legislature passed a bill that would allow motorcycle dealers to sell motorcycles on Sunday. As it is now, it's illegal for car and motorcycles dealers to be open on that day of the week. The bill currently sits on Governor Jay Nixon's desk, who is expected to sign. The effort initially came in from a motorcycle dealer in Kansas City, MO, Worth Harley-Davidson. The dealer is located only 10 miles from the Missouri/Kansas state line. Rick Worth, the owner of the dealership, says he's at a competitive disadvantage because if someone wants to buy a Harley, they can cross the state line and drive 35 minutes away to another Harley dealer. "Sundays are a big day for motorcycle shopping", said Rick Worth. "Our product is used on the weekend. It's a recreational product." The existing ban on Sunday sales goes back to a time when many Americans spent their Sundays in church. The low volume of sales caused many businesses to voluntarily close on Sundays. Some states took more extreme measures by outlawing alcohol sales on Sundays. There are still many states and counties that either force closure of certain businesses, or ban the sales of certain products, on Sundays. Interestingly, not all motorcycle deals supported the change. Many of them were small dealerships who had become accustomed to the "closed on Sunday" law and don't have the staffing or funding to compete. They're concerned the law will force them to open on Sundays. The new law, however, does not apply to cars and trucks, with the exception of recreational vehicles and trikes. Originally, the Missouri Auto Dealers Association opposed the new law, but later changed it positions and took a position of neutrality. 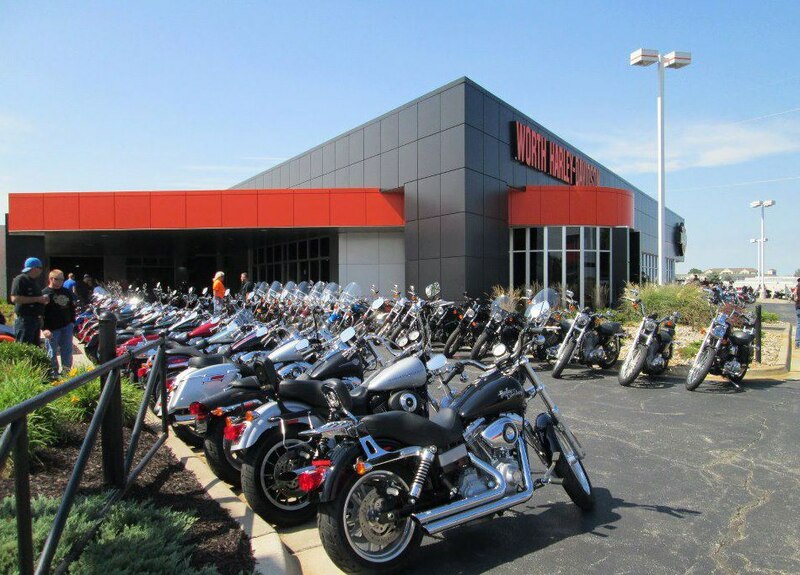 "On Sundays people have the ability to go elsewhere and being that we're on the east side of the state, they just cross the River and take their money, you know, across the River, to shop on Sundays," said Brian Brockel, Lawless Harley-Davidson of Scott City.